17 December! How did we get here? 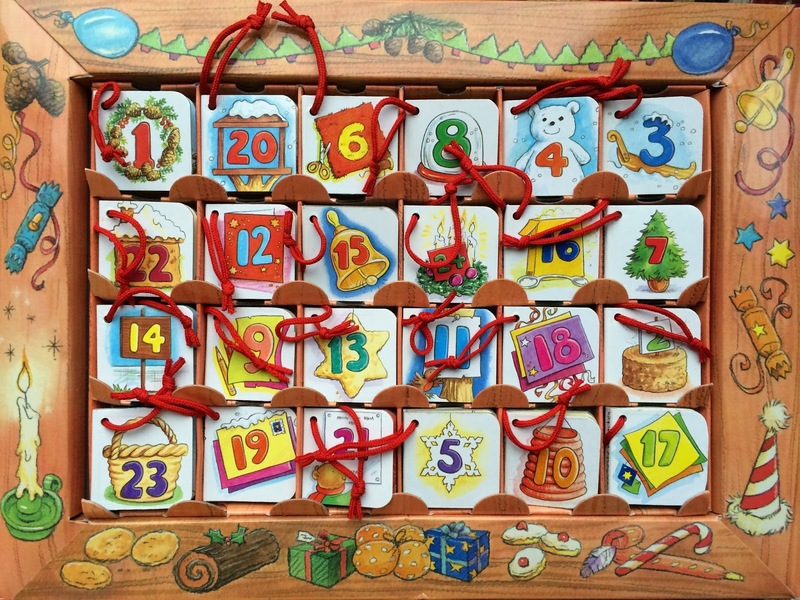 Only another 7 doors to open on our advent calendars! May the new year bring you lots of happiness and most importantly good health! There was a lot happening over the last months in Winchester. 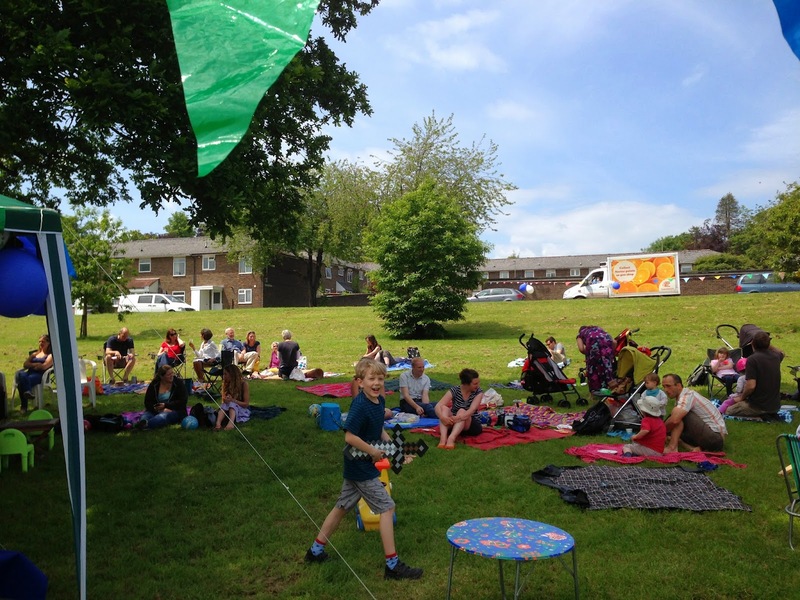 I hope that you took the time to comment on the Draft Local Plan 2 and also on the Silver Hill plans. Now we need to wait and see what happens to all of these. 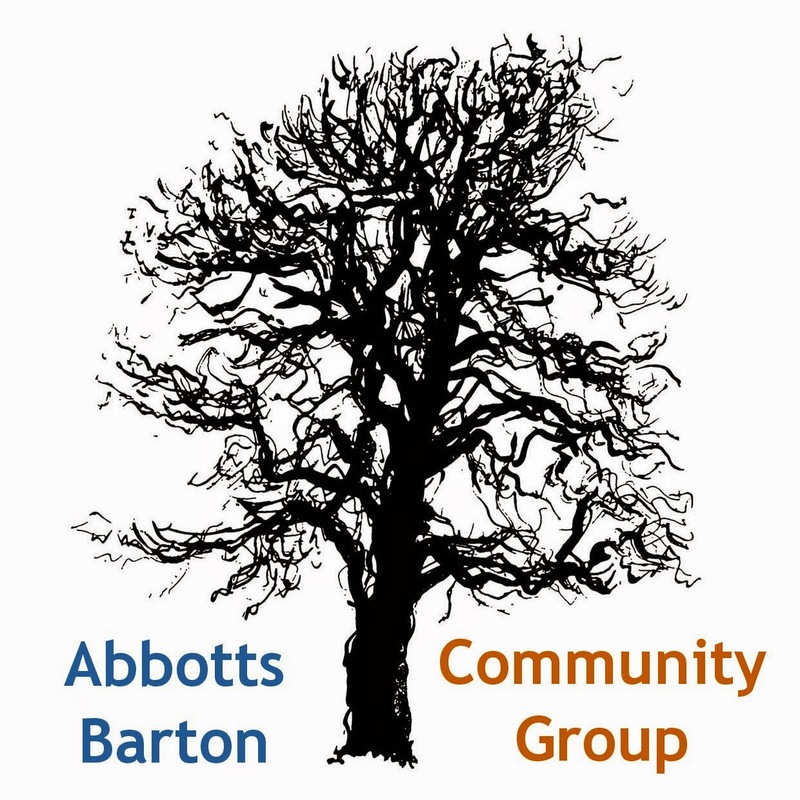 None of the Abbotts Barton Community Group management group made it to the December Councillor's Surgery, so there are no updates from us at the moment. The next surgery will be on 8 January 2015 (the second Thursday for once), starting at 7:30pm in the Hyde Parish hall. As always, if there is anything you would like us to bring up, let us know. You can either speak to Lynne, Jane, or myself or let us know via the Contact tab on this website. 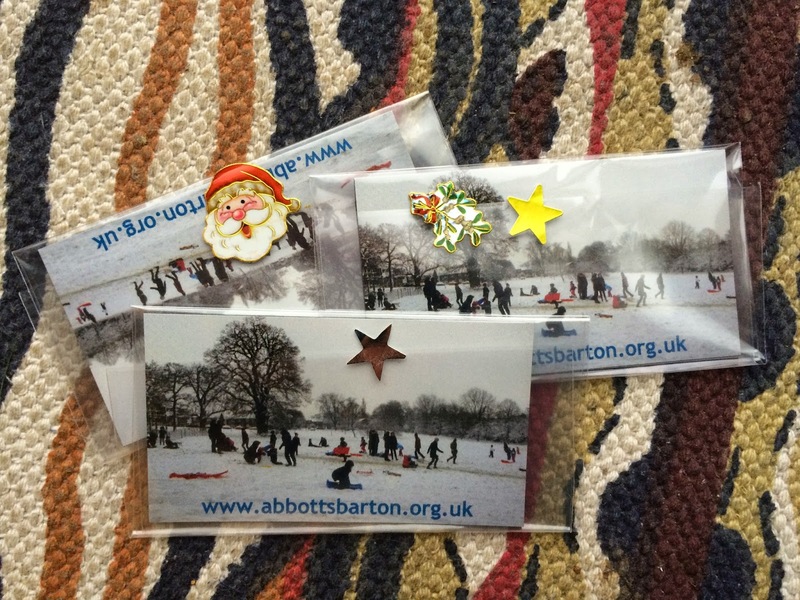 Like our Facebook community group page and join our forum. 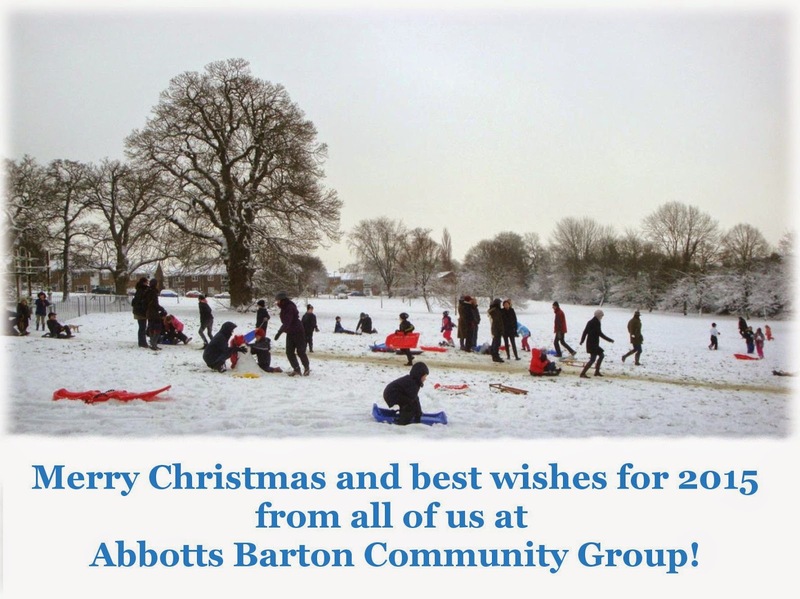 Have a lovely festive break!